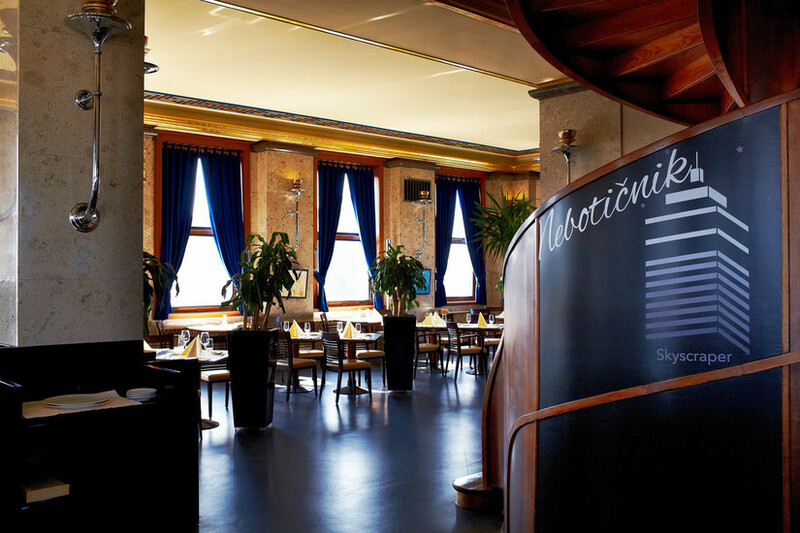 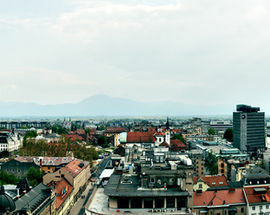 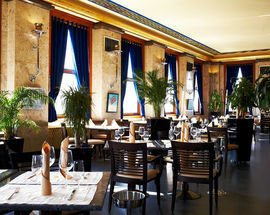 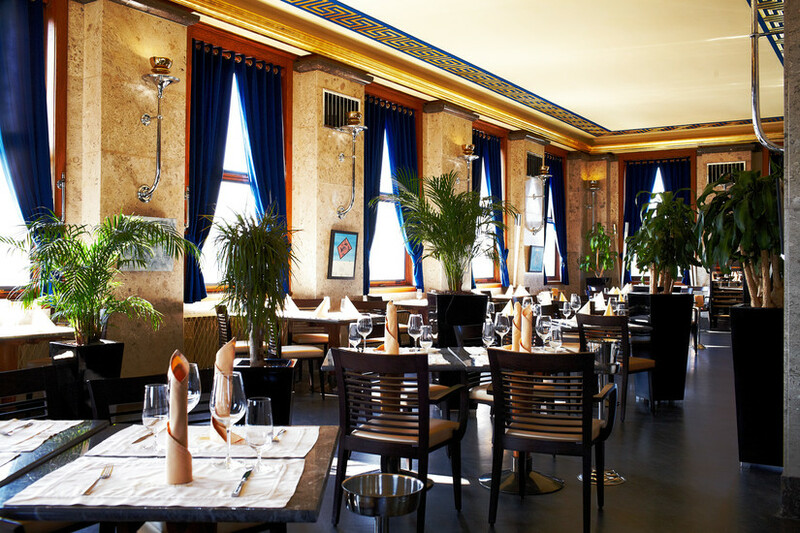 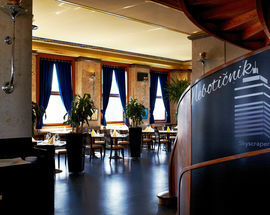 High up on the 10th floor of the building of the same name, this brilliant blend of old and new is an excellent place to enjoy high quality Slovene food in opulent surroundings with the added bonus of a magnificent view of the city from their upstairs terrace. 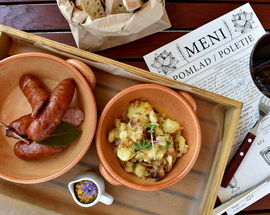 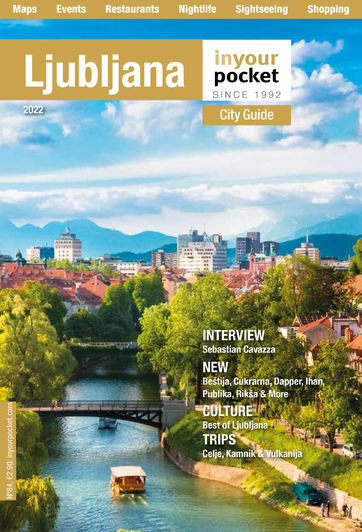 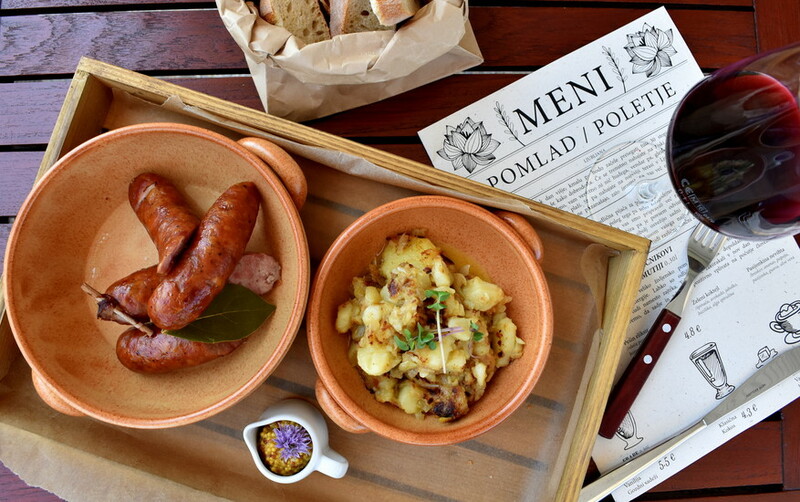 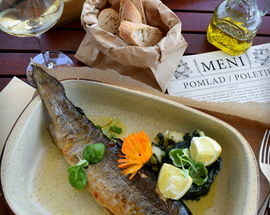 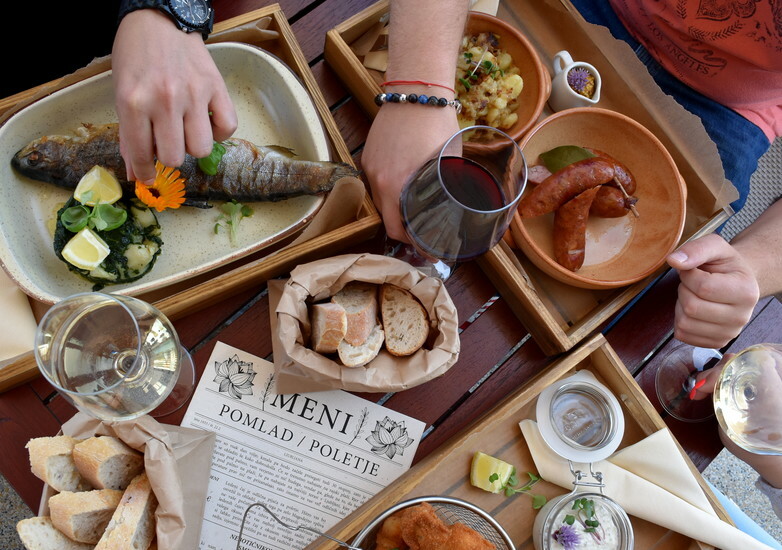 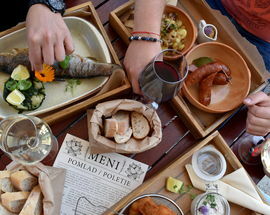 Now focusing all of its attention on local cuisine, the menu is packed with good things to eat, from traditional Slovene salami to mouth-watering cheeses found in very few other places. 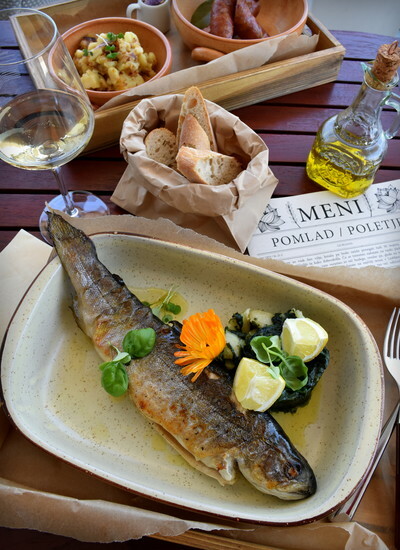 Choose from set menus or a range of changing specials, all of it complimented with some fine wines from around the country.